Gran Canaria offers some of the best Scuba Diving in Europe. From great wrecks to excellent rock and wall dives, shore diving and diving from boats. With an assortment of marine life. Gran Canaria has it all. 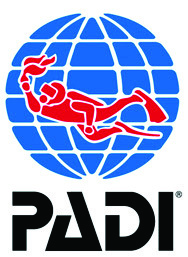 Scuba Sur Diving Gran Canaria is affiliated with both SSI and PADI. For both organisation we offer a wide range of diving courses, rating from beginners up to Dive Master. Ready for your first dive? Want a great dive experience? Come visit our center and we’ll show you what’s possible! Looking for a dive accommodation at Gran Canaria? You want an unforgettable diving experience in Gran Canaria? 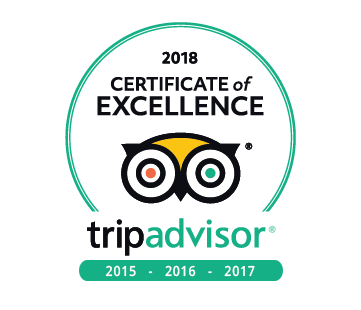 As dive center with more then 20 years of experience, Scuba Sur Gran Canaria is fully capable of delivering on that promise. Scuba Sur Gran Canaria is the most southern dive center on Gran Canaria. With direct access from our shop to our boat in the Anfi Del Mar marina, there is no need for any displacements with a car. Thanks to our southern location we can dive with warm temperatures all year round and clear blue waters for a fantastic diving experience. Ready to go diving in Gran Canaria? Gran Canaria is one of the best places in Europe to find extraordinary dive sites. A wide variety of dive sites: wrecks, rock dives, wall dives, shore diving, diving from boats. Another thing to be proud of is presence of lots of Marine life like Turtles, Angel Sharks, Rays, Morays, Cuttlefish, Octopus, Trigger fish, Trumpet fish and a lot of other life to explore. Want to explore some of our dive sites in Gran Canaria? Check out Mogán Wrecks, Pasito Blanco or The Bleu Bird and many many others!Ready to join, just book your dives online or visit us at the shop upon your arrival. Just make sure not to forget your diving license. We plan the dives together in order to guarantee you the best diving experience. Whether you are just getting the hang of diving, or are already an experienced diver Scuba Sur Gran Canaria has a diving course for you. Never have been diving before? No worries, our introduction dives are there to give you a glimpse of the underwater world and experience breathing under the water for the first time. If you decided to get your diving license, know we are teaching both SSI and PADI courses from beginner to Dive Master. As safety is our main concern, we teach in very small groups of 2 students per instructor! Already an experienced diver and need a level up? Join us for some more advanced courses and broaden your knowledge.